The World Cup 2014 official ball has been unveiled in Rio de Janeiro on Tuesday, December 3rd, 2013. The ball name is brazuca, which means 'Brazilian' and it refers to the Brazilian way of life. The ball is made by Adidas and it was presented by Cafu and Clarence Seedorf. Brazuca's colour scheme and design resemble the traditional multi-coloured wish bracelets worn in Brazil. The ball has been tested for the last two or so years by the likes of Iker Casillas, Lionel Messi and Dani Alves. 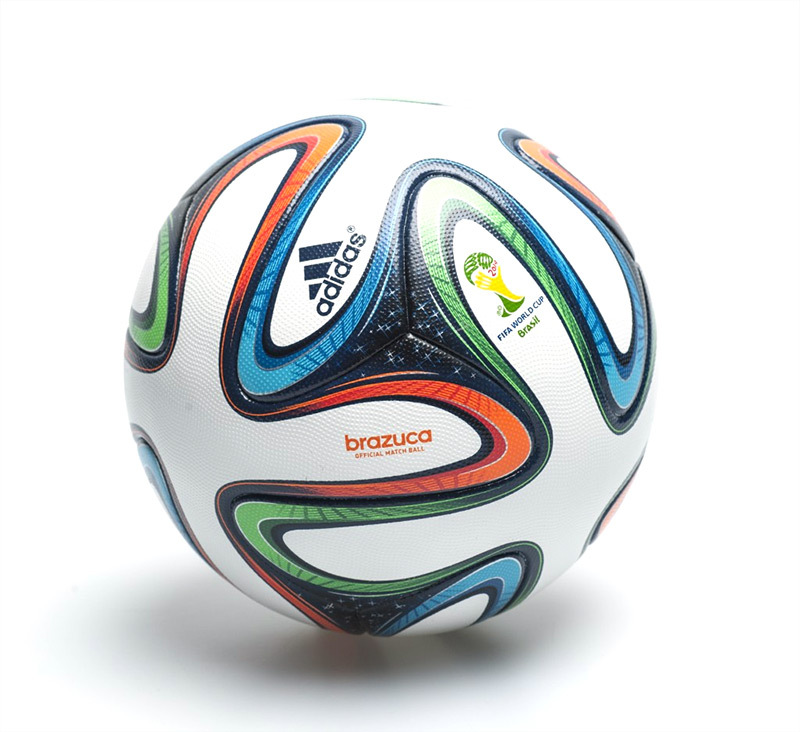 Compared to it's predecessors, brazuca is supposed to have improved grip, touch, stability and aerodynamics. It has already been used in several international matches, under a different design.